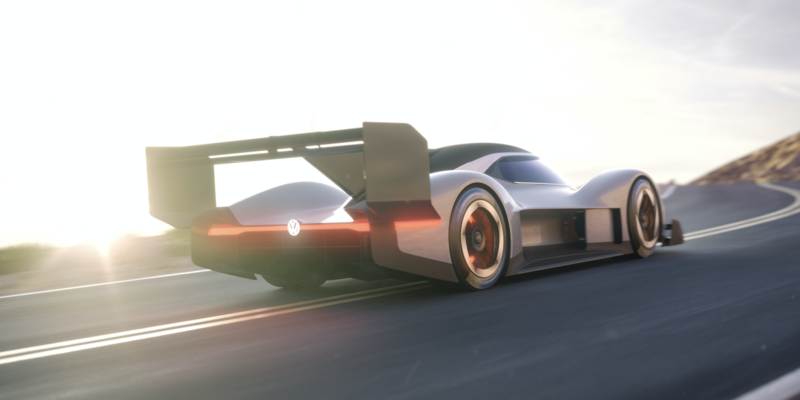 Volkswagen Motorsport made motorsport history at this year’s Pikes Peak International Hill Climb in Colorado when Romain Dumas drove the 500kW (680PS) fully electric I.D. R Pikes Peak racecar 12.4 miles (19.99km) to the peak in a record 7:57.148 minutes. The time was set on June 24, but Volkswagen has just shared details of how this remarkable time was achieved, given the heavily restricted test drives prior to the event. Indeed Dumas wasn’t even able to complete one full test run of the actual track in advance of the official timed run. The key to success was CAE and simulation, according to the team. 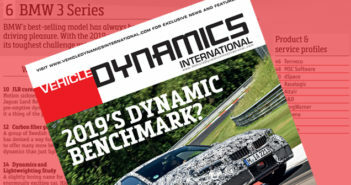 “We relied heavily on computer simulations, in particular in the initial phase of development,” explained Dr Benjamin Ahrenholz, head of calculation/simulation at Volkswagen Motorsport. The CAE procedure was used to ensure that the individual components were as lightweight as possible while still able to operate within the required limits – and it also handled any time-consuming recalculations swiftly. 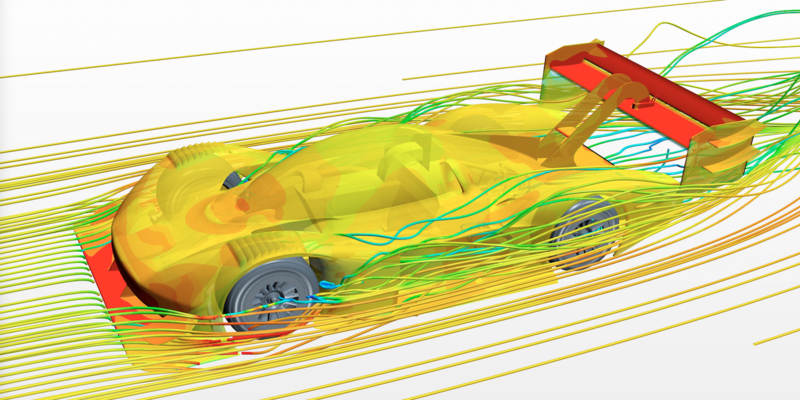 Simulations were performed using FEM (finite element method), during which the complex structure of the components of the car was split up into smaller components with predictable behavior – the finite elements. Particular attention was paid to the components of the I.D.R Pikes Peak that would undergo heavy structural wear and tear; for example, the chassis, monocoque, rear subframe and rear wing. “This enabled us to simulate which components might need to be strengthened, where we could conserve material and thereby weight, or where the construction might need to be changed,” stated Ahrenholz. When necessary the computer used topology optimization to make suggestions for an improved design. Another computer-based technology, computational fluid dynamics (CFD) was used to develop the aerodynamics package. The software calculated how even the smallest modifications to the body and the spoilers of the I.D. R Pikes Peak affected the drag coefficient, downthrust or the inflow of coolers. “In this way, we simulated hundreds of different configurations before we tested a 1:2 model in the wind tunnel,” said Ahrenholz. For an essentially untested car at the race, the result was incredible: its time was faster than three key timesetters at the peak: cars powered by conventional drivetrain technology, the previous electric car record holder, and some 16 seconds less than the all-time record set in 2013 by Sébastien Loeb. You can see onboard footage of the lap HERE. Volkswagen last entered the Pikes Peak hill climb in 1987 with a 652hp dual-engine Golf, which looked amazing but did not win. 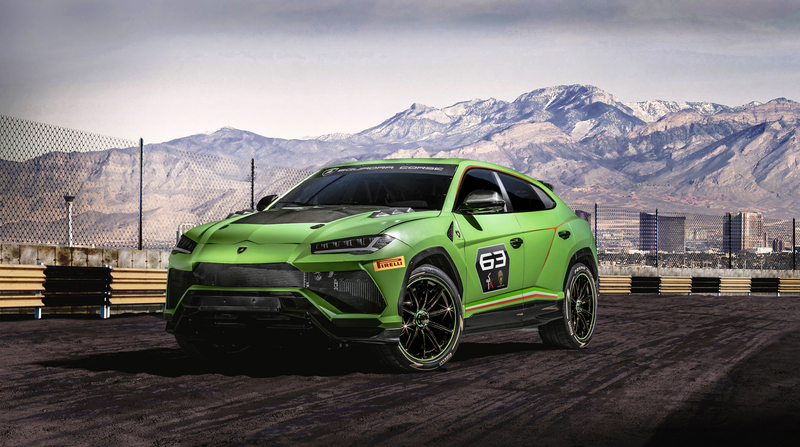 “It is about time we settled the score,” said director of Volkswagen Motorsport, Sven Smeets – and they certainly have, thanks to technology.